Apple just launched a blog focused on machine learning research papers and sharing the company’s findings. 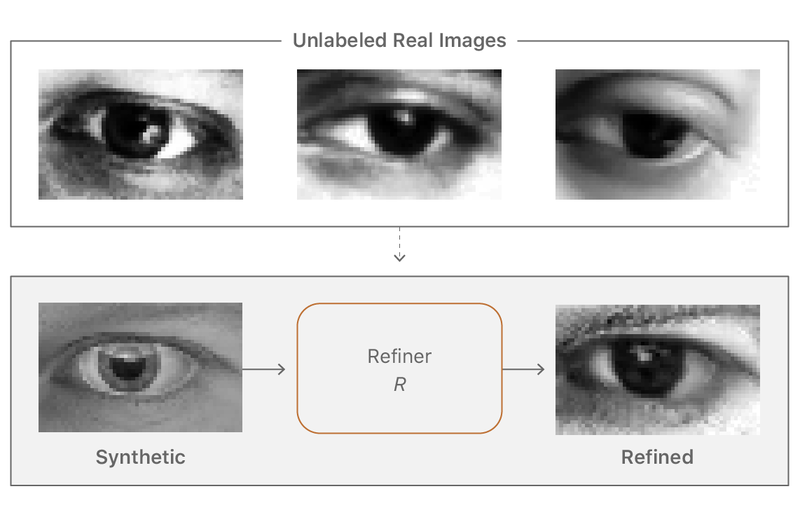 The Apple Machine Learning Journal is a bit empty right now as the company only shared one post about turning synthetic images into realistic ones in order to train neural networks. This move is interesting as Apple doesn’t usually talk about their research projects. The company has contributed and launched some important open source projects, such as WebKit, the browser engine behind Safari, and Swift, Apple’s latest programming language for iOS, macOS, watchOS and tvOS. But a blog with research papers on artificial intelligence project is something new for Apple. It’s interesting for a few reasons. First, this research paper has already been published on arXiv. Today’s version talks about the same things but the language is a bit more simple. Similarly, Apple has added GIFs to illustrate the results. Second, Apple tells readers to email the company in its inaugural post. There’s also a big link in the footer to look at job openings at Apple. It’s clear that Apple plans to use this platform to find promising engineers in that field. Third, many people have criticized Apple when it comes to machine learning, saying that companies like Google and Amazon are more competent. And it’s true that the company has been more quiet. Some consumer products like Google’s assistant and Amazon’s Alexa are also much better than Apple’s Siri. But Apple has also been doing great work when it comes to analyzing your photo library on your device, the depth effect on the iPhone 7 Plus and the company’s work on augmented reality with ARkit. Apple wants to correct this narrative.